Starting my monthly favorites post with the sentence “I can’t believe this month is over” seems such a cliché but it is the only way I can express my feelings today. This was THE month for me, I turned 25 and I have kept a great schedule with posting, gone to the movies, worked a lot and been overall busy. 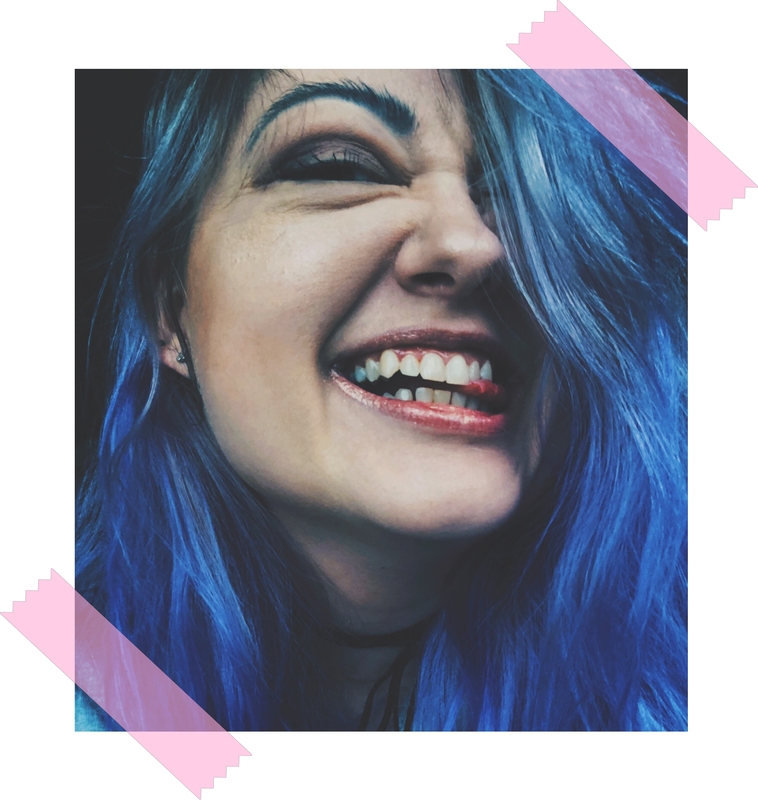 The pressure of school is still upon me, now higher than ever but I don’t want to think about it at the moment, this is the post to revisit the things I loved this month! 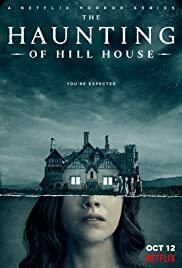 Yes, I saw The Wolf of Wall Street in February but it’s been loved all around so I decided to go with the more quieter movie that also won my heart. 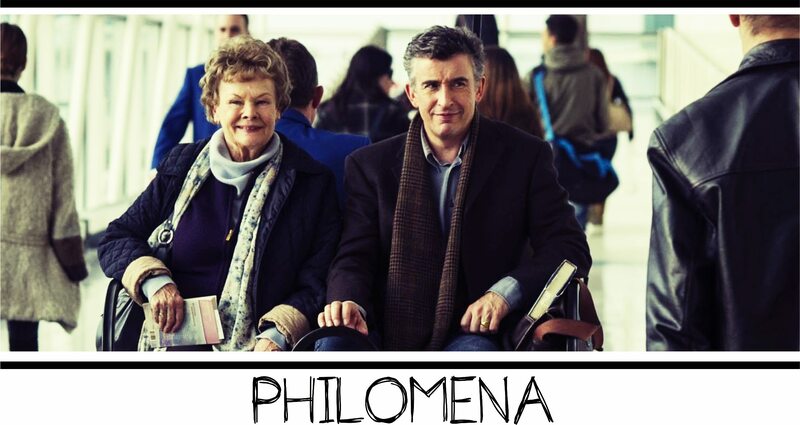 So the movie favorite of the month was Philomena, its surprisingly heartwarming plot and the amazing performances by Steve Coogan and Judi Dench. There was a certain ease to Philomena and yet, the topic itself has very powerful idea which is balanced with the British humor that seems to make everything better. Talking about the Brits, My Mad Fat Diary is back for its second series and I’m absolutely hooked! There’s something amazing about this teen comedy with just the right about of drama and serious issues mixed in with all that sarcasm Rae puts out there in the world. Also, I can’t not mention Nico Mirallegro as Finn.. there, I mentioned him, and now I’m going to think about Finn having a shower in episode 1. Teen Wolf’s second half of season 3 is picking up the speed and I’m not ashamed to admit that I’m loving where its heading. 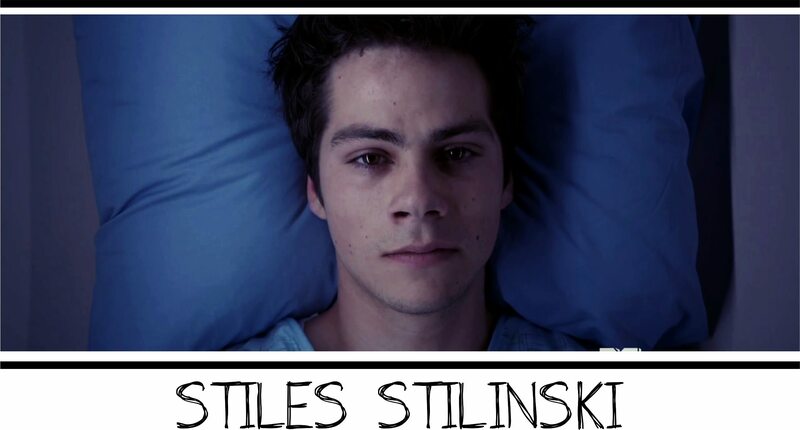 It’s dark, it’s dangerous and it centers my favorite character Stiles Stilinski. He has been the best from the start but Dylan O’Brien’s constantly improving performance and his plot line this season is allowing Stiles to grow and evolve towards a level of perfection. I just keep wishing the writers will utilize his intelligence more because it has clearly been hinted here and there but we’ve yet to see the genius side of Stiles because the sarcastic, athletic and emotional side have all been dominating. And since I seem to be addicted to TV lately, let’s not forget Noel Fisher as Mickey Milkovich on Shameless – he is phenomenal! Being completely honest, it has nothing to do with his character’s sexual preferences, though it is somewhat more TV appealing to me than regular relationships, but more with the fact that Mickey has gone from bad boy to sad puppy! The fact that Fisher managed to portray a dangerous character in the beginning of the series and then gradually show more of his soft side is just great actor material. I know I mentioned Shameless in my last favorites post but I really wanted to point out a single actor/character that just makes my Shameless watching experience so much better. Despite my dislike towards Lena Dunham and her overly exposed character on Girls, I do enjoy some of the story lines in the show because I do relate to some of the life situation these girls go through. Therefore, I watch it and two things happened in the latest episode that surprised me: Dunham actually wore something nice for a change (though she could have picked a nicer pair of shoes to go with that dress) and Miguel – Simple Things was playing during the ending credits. 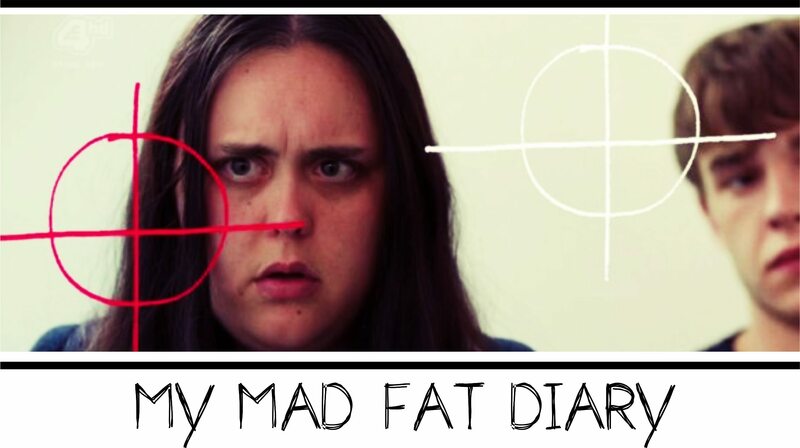 I’ve been hearing so many good things about My Mad Fat Diary lately, and I had never heard of it before. I’m glad things are going good for you! 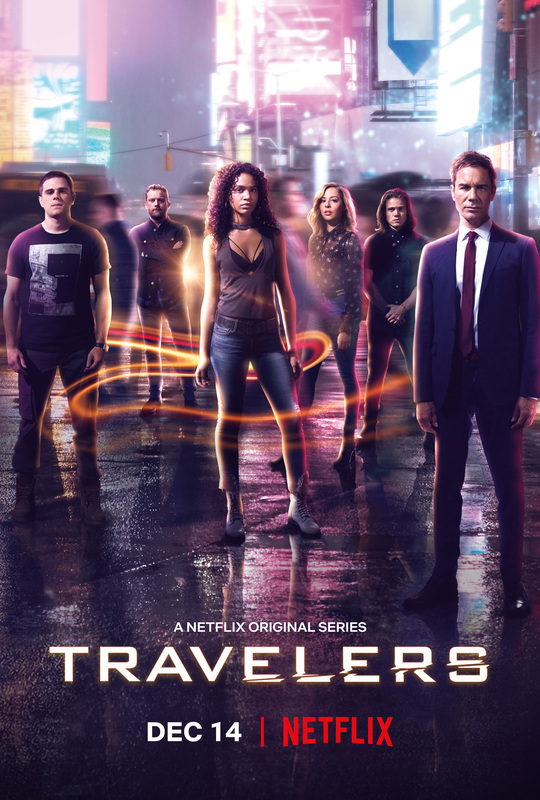 I have no idea how I stumbled upon it but I have watched it since episode one aired and well, I think it is the best teen series out there at the moment. I’m really sad I’m not in Estonia to catch Coriolanus now! Really want to start Shameless too, I think I’ll get to that after the Oscars. 😀 Good luck with school stuff!! Nah, it does have some English words that I haven’t even considered using nor have heard of, but otherwise it’s pretty watchable for anyone. Philomena head so much heart.. I loved it! 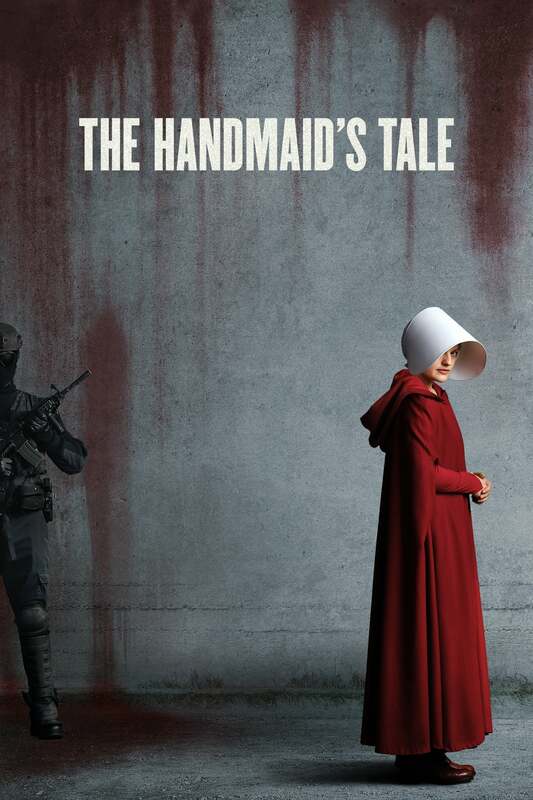 I’ve yet to review it, I definitely will, it was a good one! I still didn’t find time to check Coriolanus, I would be in more hurry but I’m not a big fan of deciphering Shakespearean dialogue. Loved Philomena too, it was such a touching film. I love this idea of Feb Faves sort of like how people do on youtube… I totally wanna steal your idea! Where do you watch Mad Fat Diary, Netflix, channel, etc? I want to see that ! You are right Noel is good on Shameless, he doesn’t get much recognition for that, but you are right he does a great job. Are you liking Girls right now? I am not impressed as other seasons..
Dylan O’Brien… I just sent my sister a screenshot of your site to go check it out. She’s obsessed! I kind of took the idea from the Youtube community myself.. but yeah, that’s where I saw Mad Fat Diary season 1 and the second one I saw on Channel 4 itself, I just had to have an app or something to show that I was in the UK. Dylan O’Brien is just.. mm. Very cool ! I am going to look it up. Yes I agree he is a cutie!